Have you taken the appropriate steps to eliminate regulatory concern? Are you gathering and managing compliance related data? Are you embracing the technology that is now available to you? Do you have a plan for crisis avoidance and crisis management? Have you planned your future to maintain compliance in an ever changing regulatory environment? The emerging industry leader in shareholder analytics, shareholder compliance and related consulting services for public companies. Consolidated meta-data shared across senior management for compliance necessary and corporate governance. Public Issuer Stock Analytics. The solution to a problem you didn’t know you had. 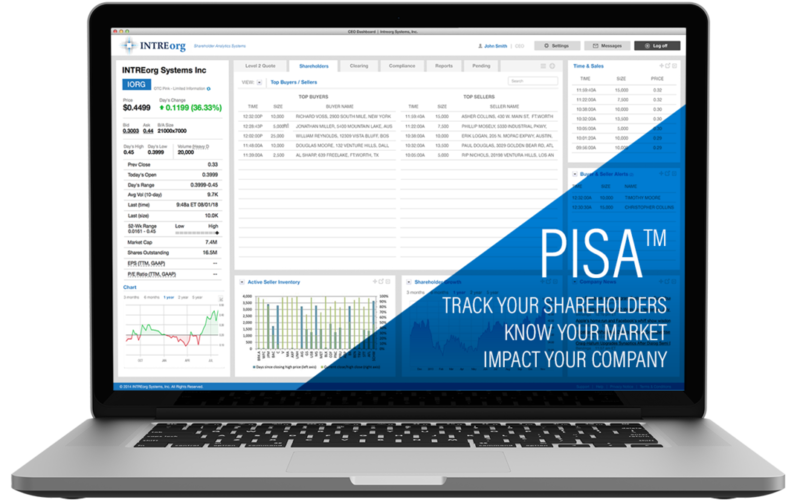 Our unique, proprietary tool is used to acquire data and create reports that evaluate shareholder movements in a public issuer’s shares, issuances and offerings. In-depth interface for tracking shareholder and market trends using proprietary algorithms. Track market movements in categorized ownership groups. Comprehensive feeds across a broad spectrum of data points from proprietary company data to market activity. Dynamic Senior Management and Board of Directors interface evaluating key compliance indicators. Put the data to use with helpful planning tools and develop a strategy for future company growth. Consolidated meta-data management tool comprising over 100 critical data points necessary for the compliance and corporate governance of any public issuer. Comprising over 100 critical data points necessary for the compliance and corporate governance of any public issuer. 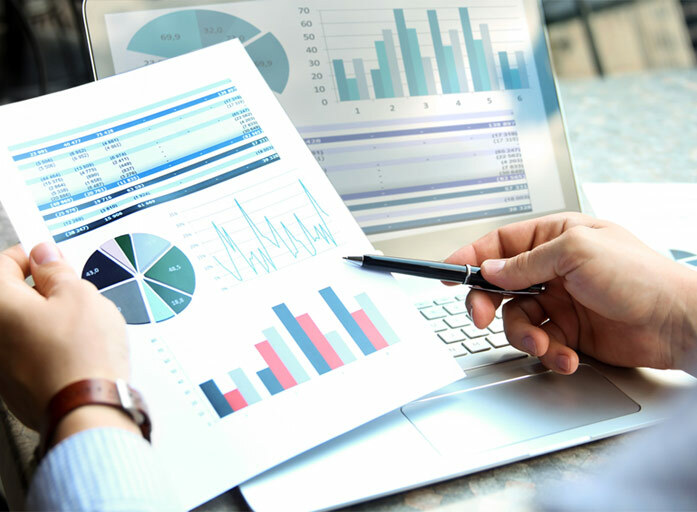 Give your board members and C-level executives direct reporting including capital structure, issuer affiliates, assets & revenues and much more.